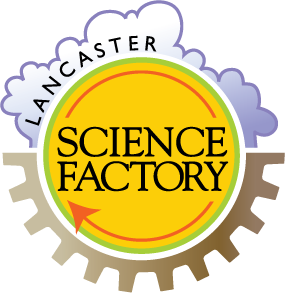 Mark your calendars for the Lancaster Science Factory’s 2018 Fall/Winter Semester of Homeschool Classes! Click here for more information and to register for this class or any of our Homeschool class offerings. Use an average packet of skittles for more than just a snack! Did you know there’s math in there, too? Analyze the number of skittles, their colors, and compare them to the group. 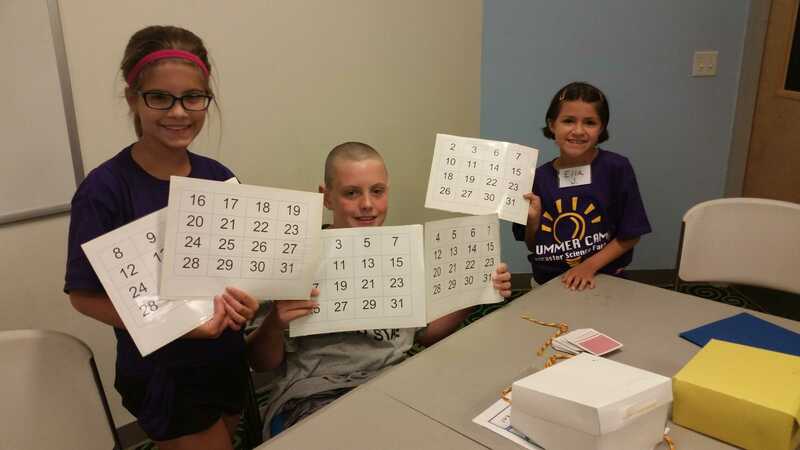 The mission of our homeschool class programming is to innovatively introduce or reinforce mathematical and scientific concepts to students in grades K-8 through inquiry-based hands-on learning. Students will be engaged as an individual or grouped in activities geared toward meaningful application. 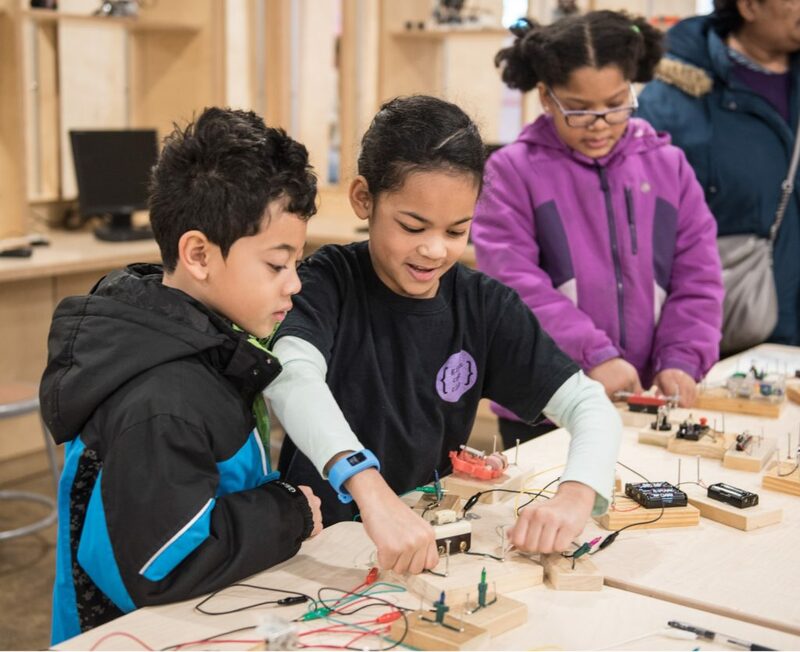 In the spirit of the Lancaster Science Factory, students will create various manipulative pieces that they will be able to take home. They may be asked to participate in extension activities to further their knowledge. All classes are based on the Standards Aligned System of the PA Department of Education. We strive to accommodate students’ individual needs and learning styles.